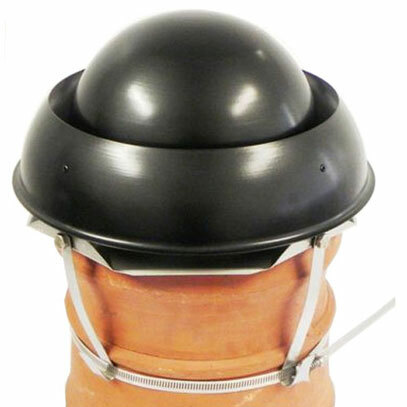 We have a massive range of chimney cowls in stock from all the major manufacturers, including Colt Cowls, Midtec Prodcts, Brewer Cowls, MAD Cowls, Eurocowl, Windkat etc. 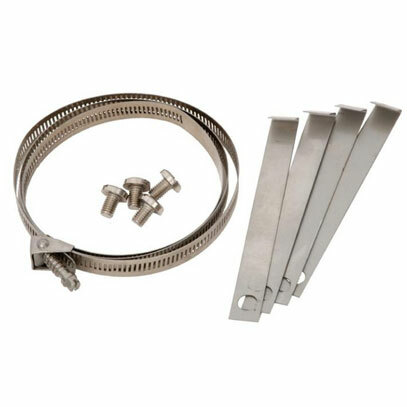 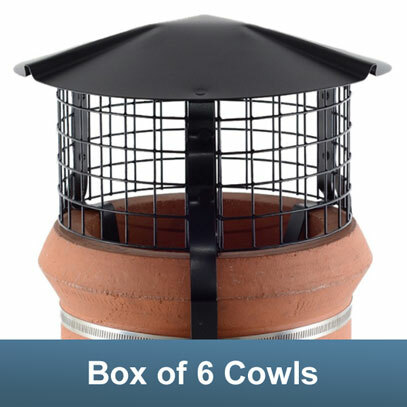 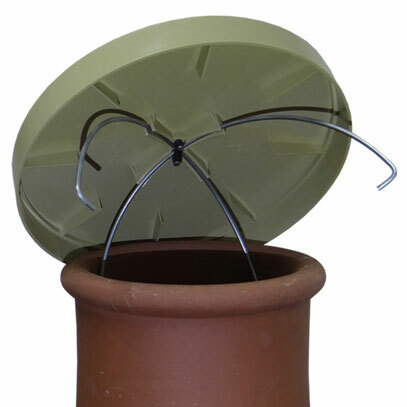 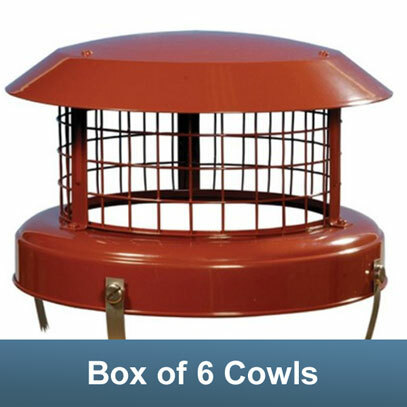 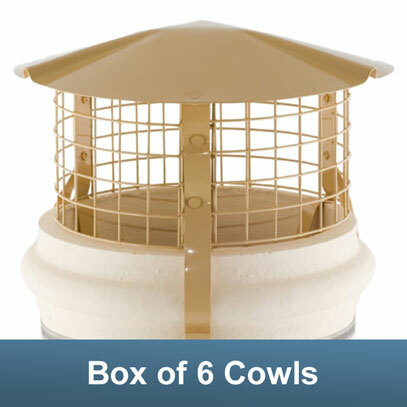 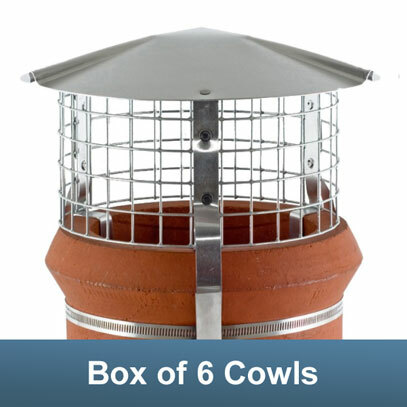 These are simple birdguard cowls designed to keep birds and vermin out of your chimney. 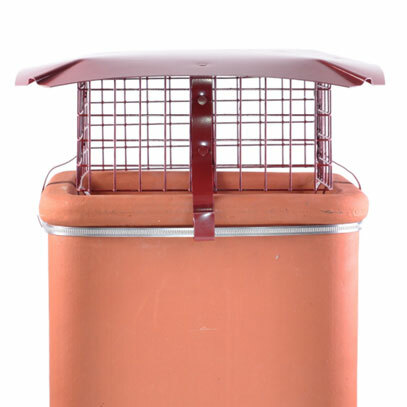 They will also stop some rain entry. 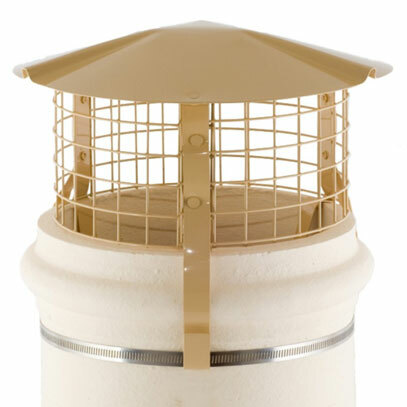 The main function of anti downdraught chimney cowls is to reduce or eliminate downdraught in your chimney. 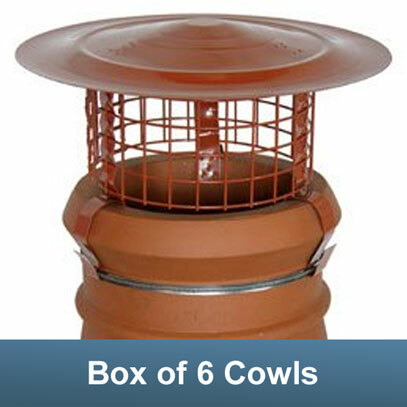 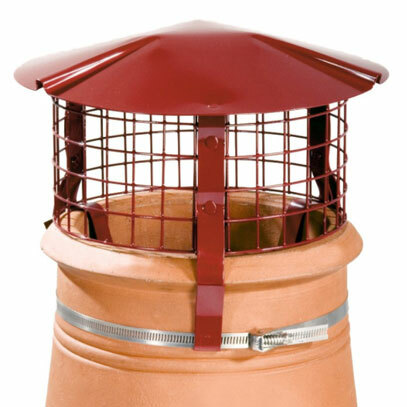 They also offer the functions of the static chimney cowls. 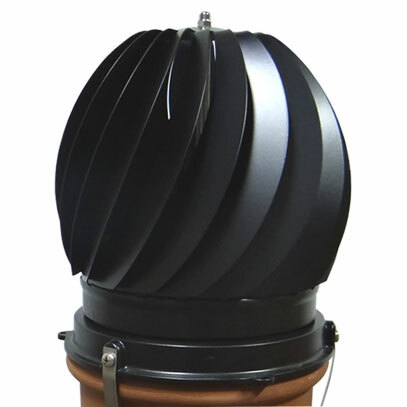 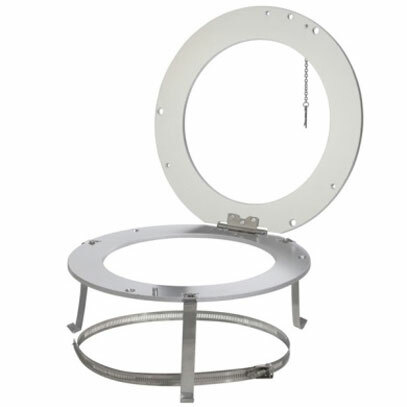 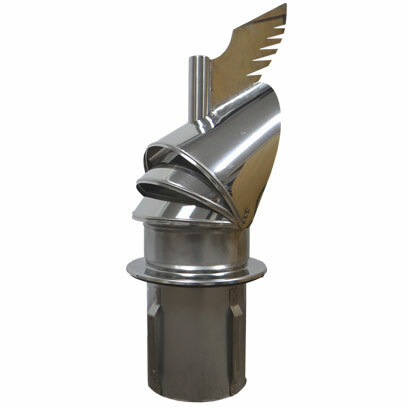 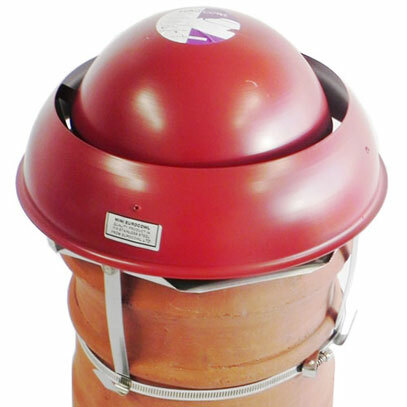 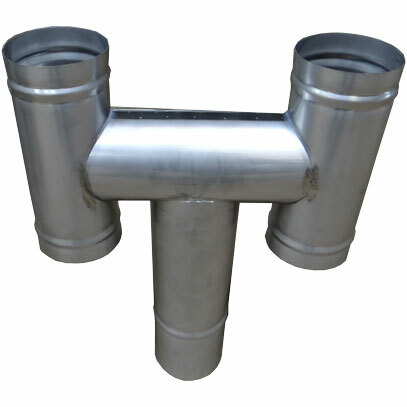 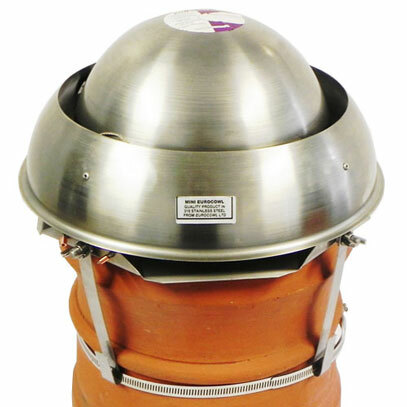 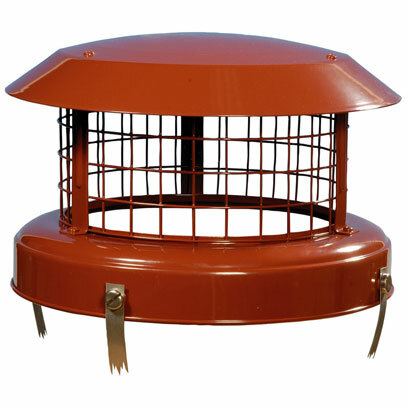 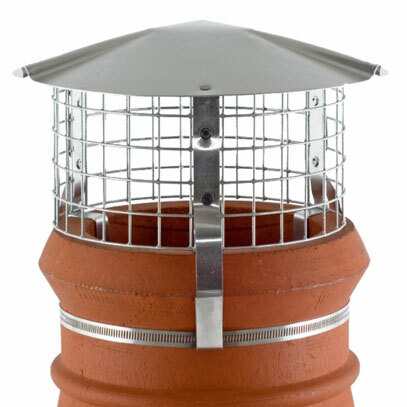 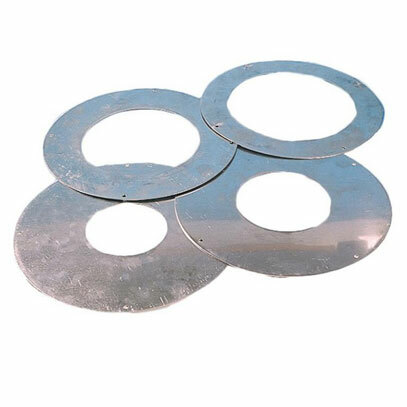 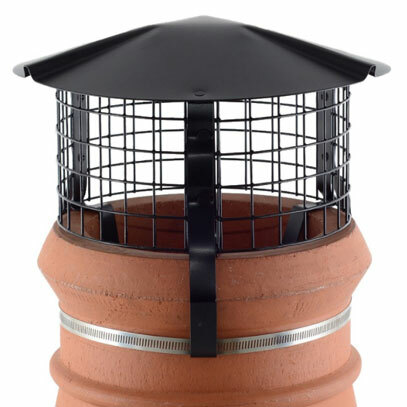 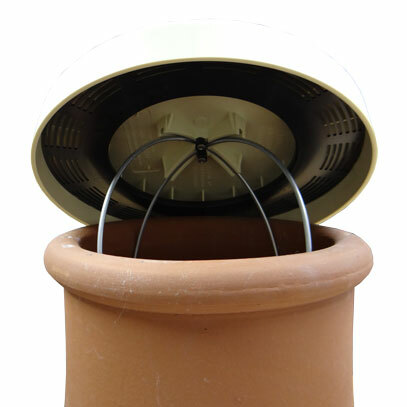 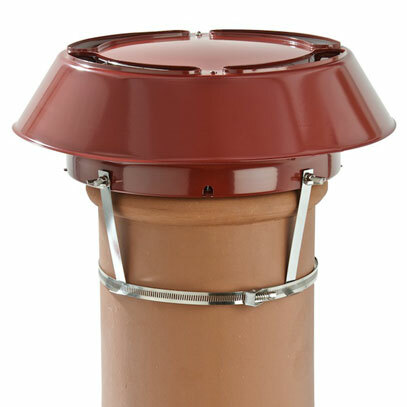 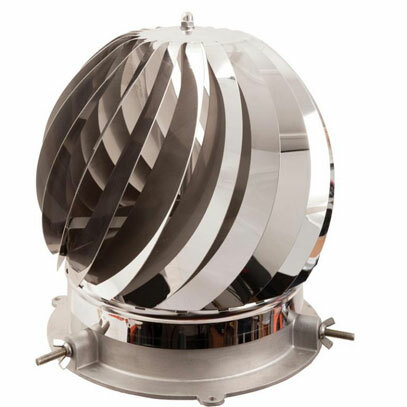 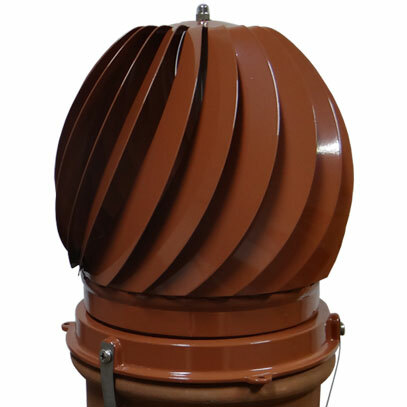 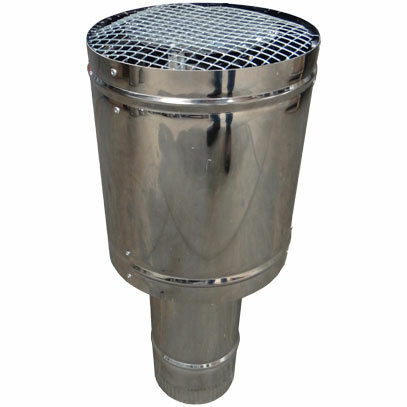 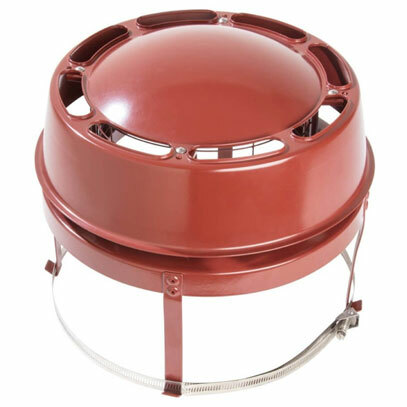 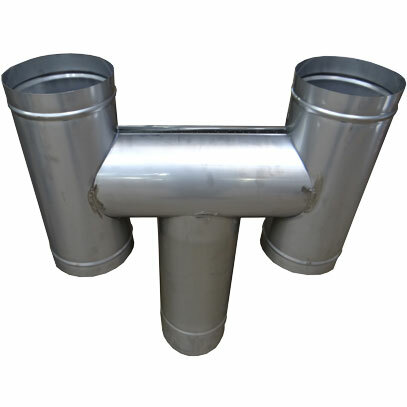 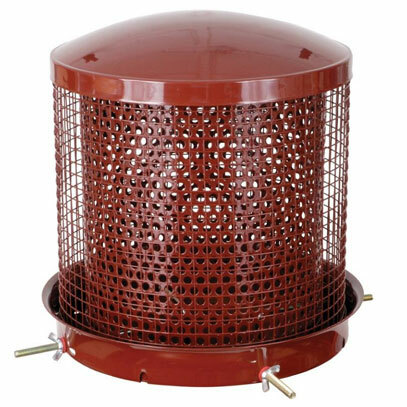 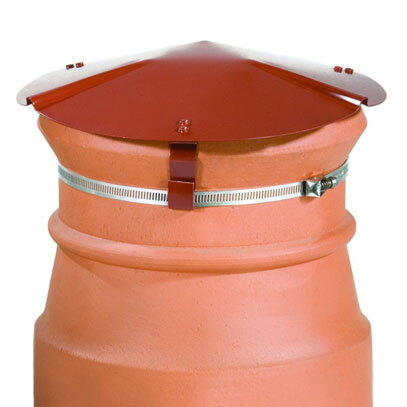 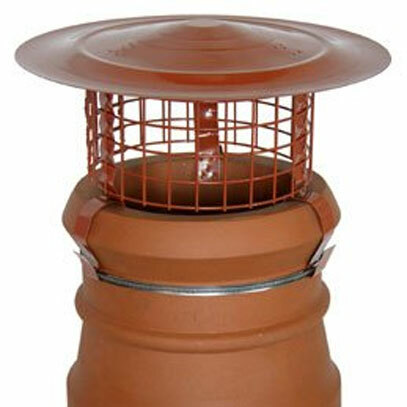 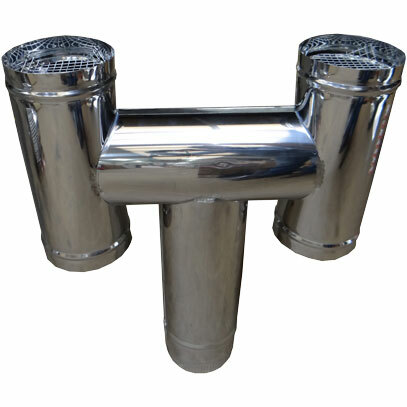 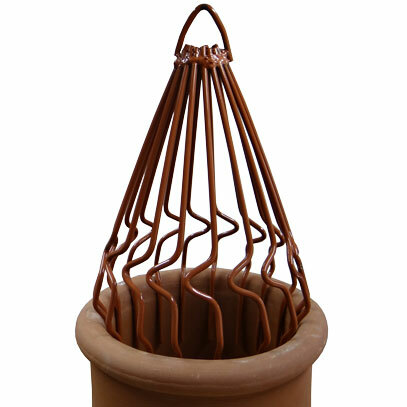 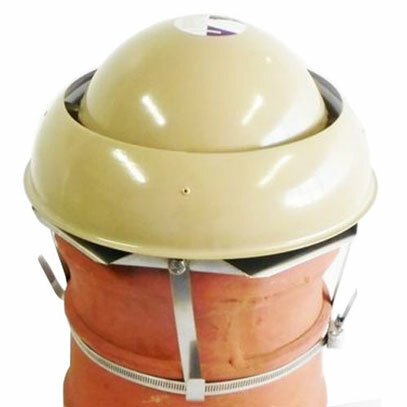 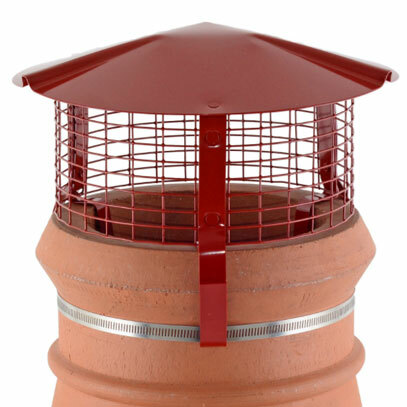 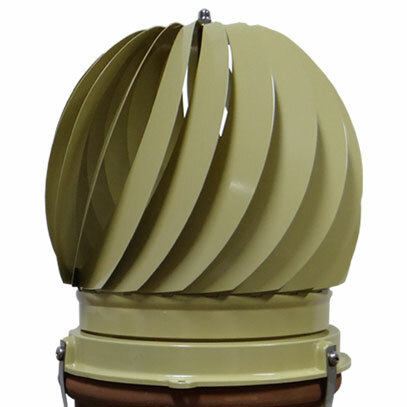 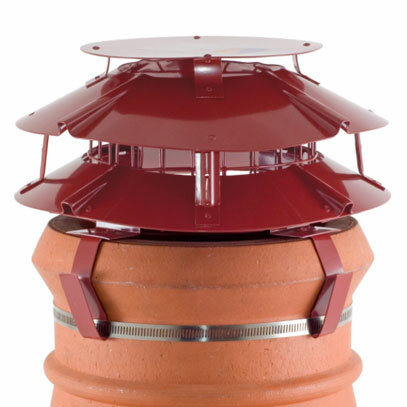 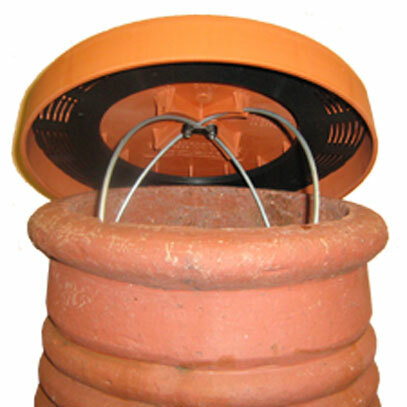 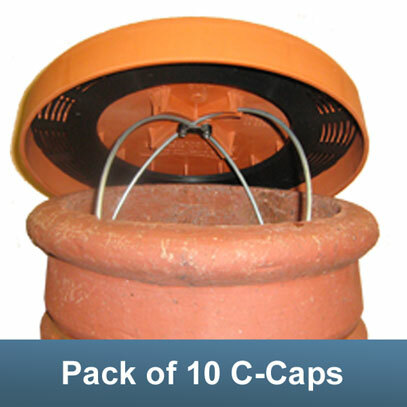 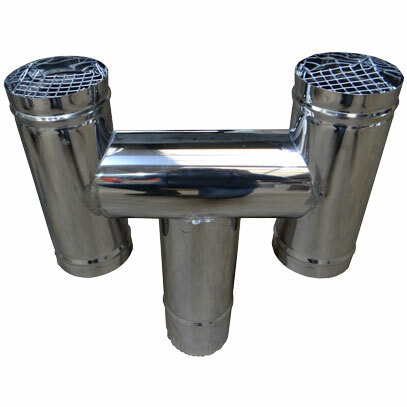 Revolving chimney cowls are designed to eradicate downdraught in chimneys, flues and ducts. 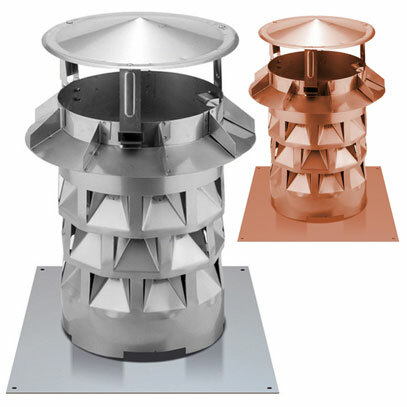 There are two types. 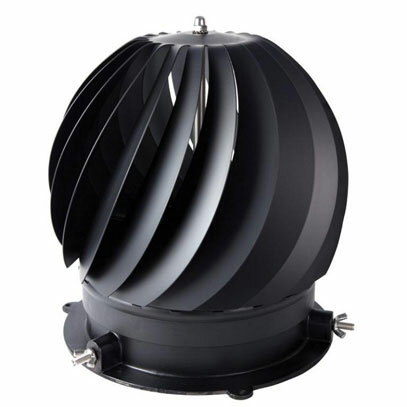 With the globe type, the wind catches the fins, and the globe rotates. 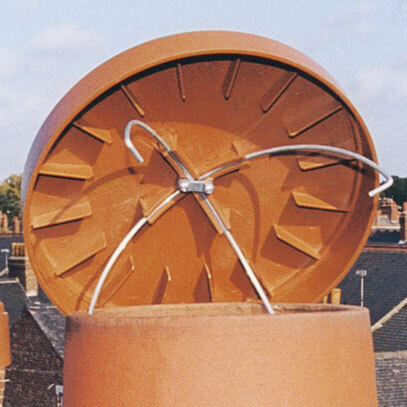 This rotating action prevents the wind from blowing down the chimney stack. 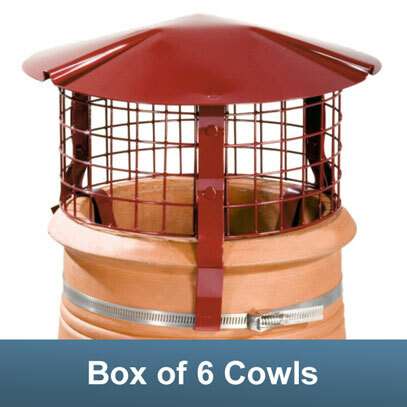 With the Dragon, the wind turns the cowl in the opposite direction from the prevailing wind. 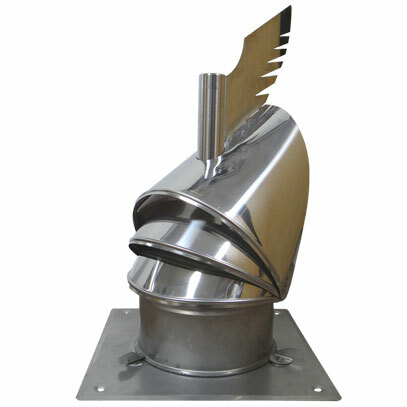 Disused chimney cowls are designed to cap off disused chimneys. 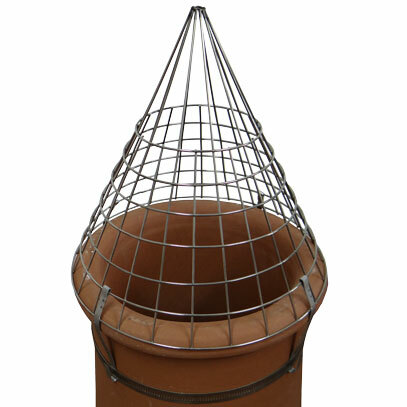 They will keep out birds, vermin, leaves etc, and will keep out all of the rain. 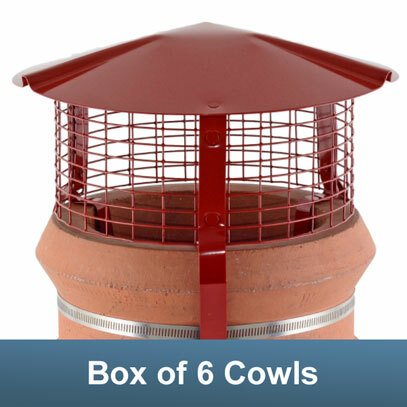 These cowls are for use only where the the chimney is not serving any appliance. 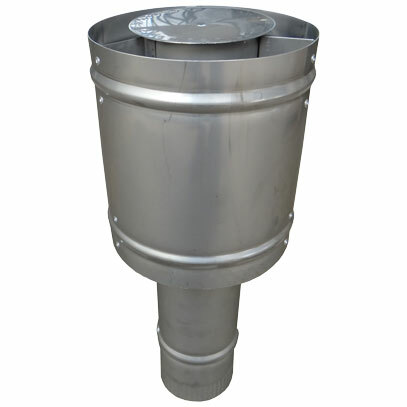 For chimney cowls specifically for chimney liner installations, please see the appropriate chimney liner page.